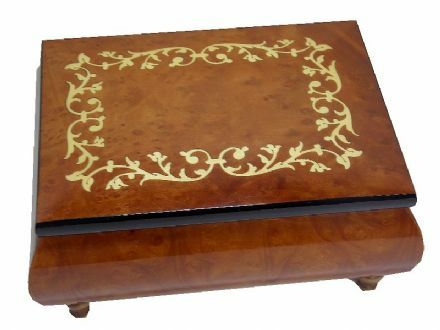 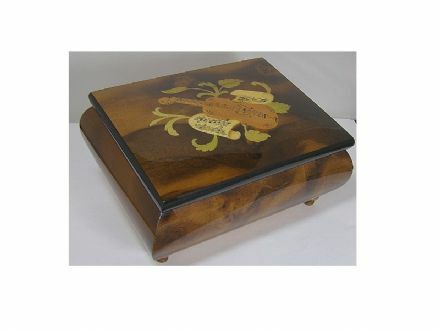 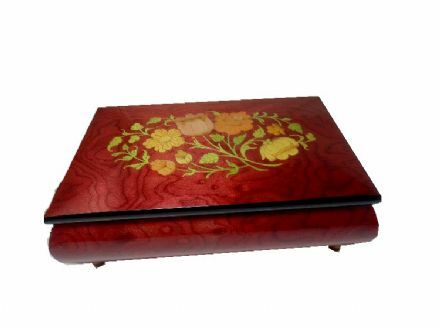 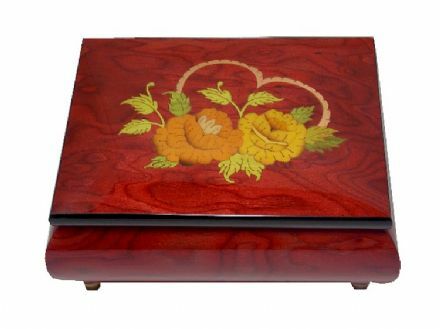 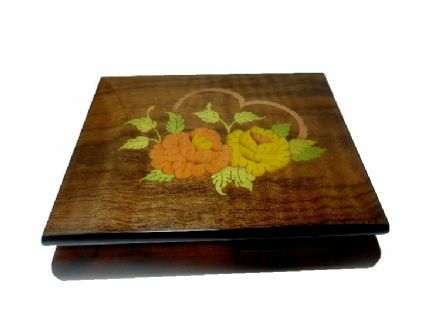 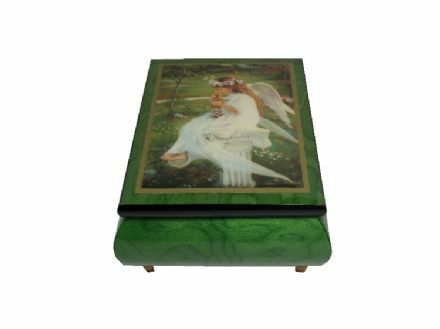 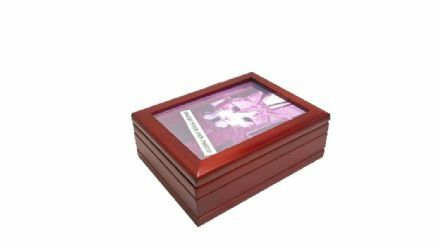 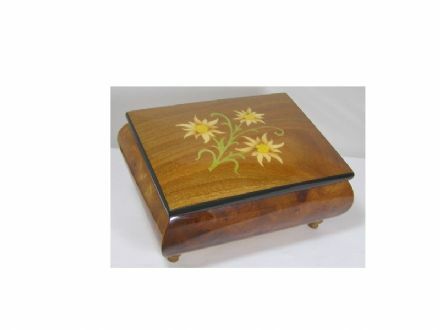 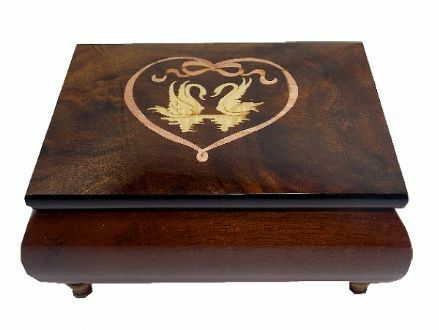 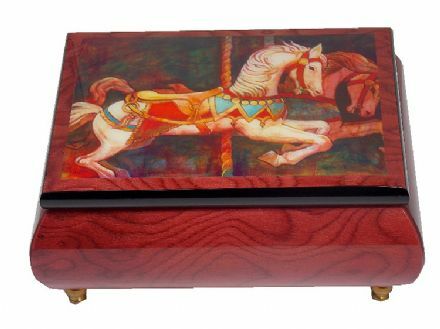 Here you can find our selection of beautiful wooden trinket boxes. 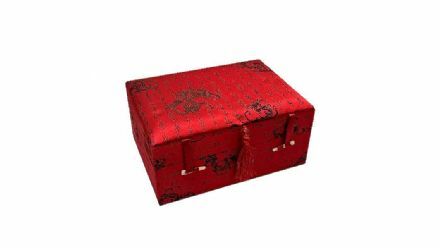 These boxes could be used to store jewellery, precious goodies and other items, or even could be used to make your own musical box from scratch. 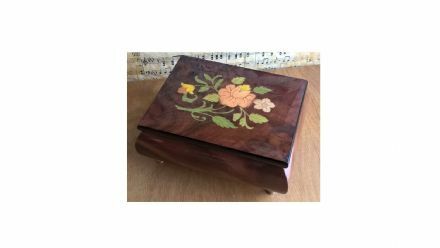 If you browse our selection of musical movements, if you're feeling creative why not make your own musical box. 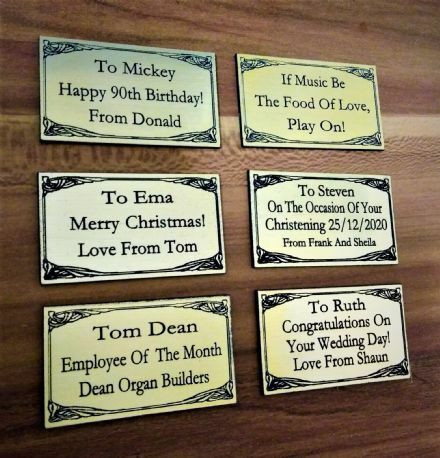 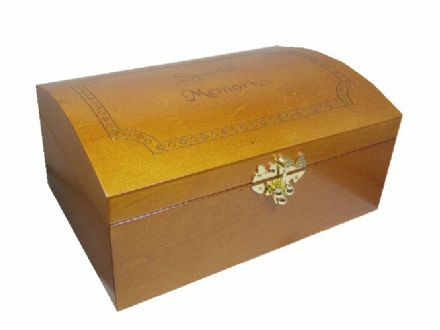 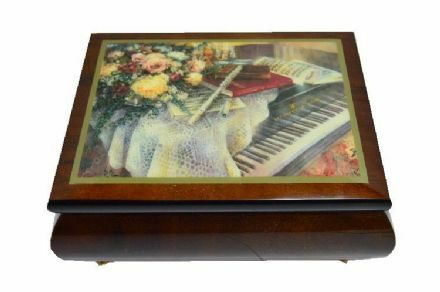 Feel free to browse our range of items ready for you to make your own, personal musical box. 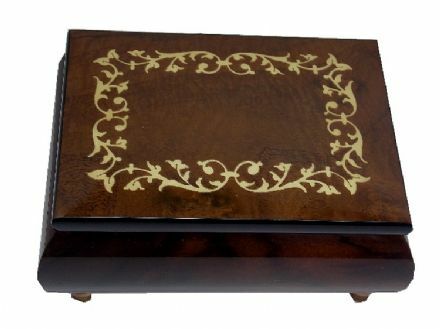 These boxes alone are also ideal for storing your items in a quality vintage manner.